Besides pledging to make 10 cards, I thought, "how else can I help?" 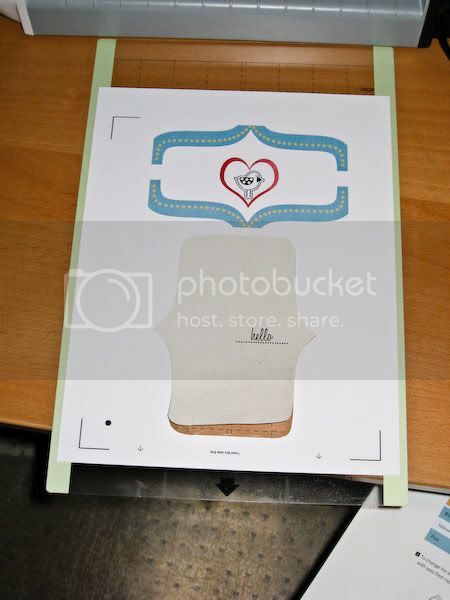 So I contacted Jennifer and told her I'd offer a free card template for participants. 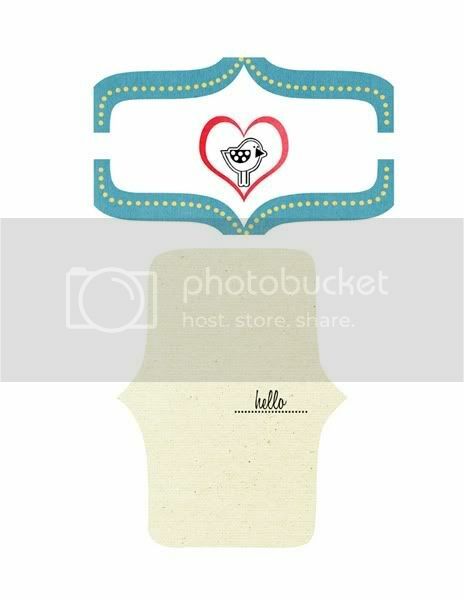 Both the digital and hybrid templates are included! You can go to the link above the image and find out more about Scrappers Give Thanks. Make a pledge to make some cards by the deadline, and download the three available templates and start making cards for our troops. 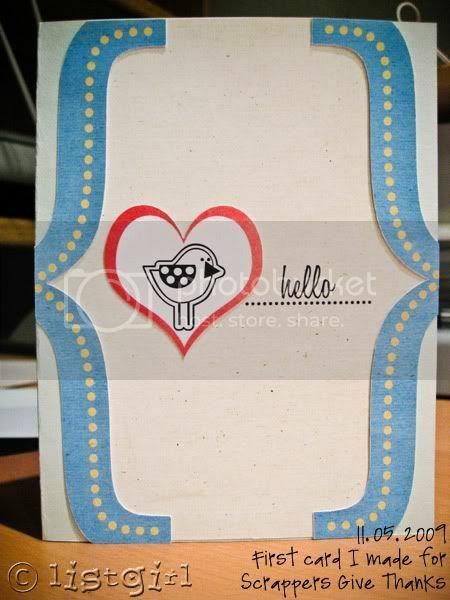 OR simply make cards of your own design. Be sure to read the details though. The cards need to be 5.5x4.25 in size. I used the digital template, because that was before I made the hybrid template. Here's what my card looked like digitally. 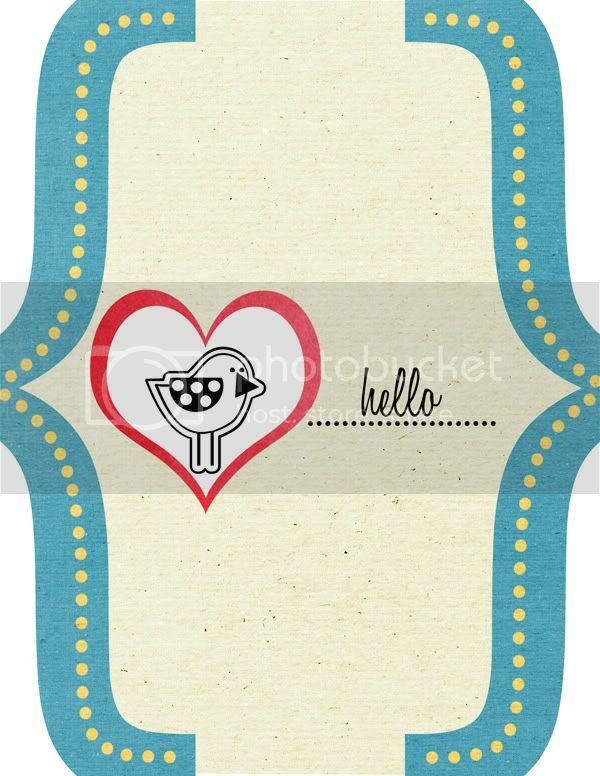 I used "Sunny Disposition" by TaylorMade Designs (brackets and middle background), "10 Things" by Traci Reed & Meghan Mullens (paper for the heart), and the little bird is from a ScrapNFonts doodledbat called DB Mulberry Lane (so cute!). Then I created a 8.5x11 300 dpi document in Photoshop and dragged all the pieces of my card in. I arranged them so they're all laid out on the document. Then I saved it as a jpeg file. 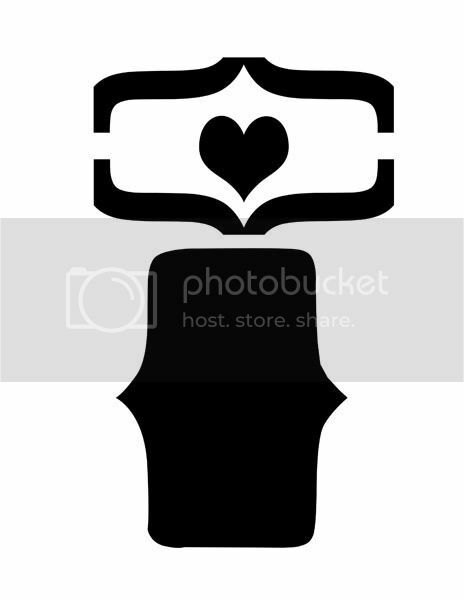 I also saved a jpeg of just the solid clipping masks, so that I can overlay it on top of my designed card in the Silhouette software so it can easily get the cut lines. 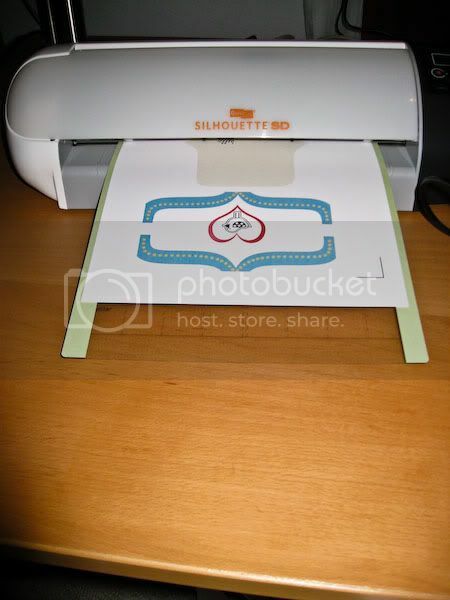 I opened both files in my Silhouette software and followed the instructions on this blog for the step by step for the "Print and Cut" function. I printed my card out from within the Silhouette software so that it would print with the registration marks for cutting. Then I positioned it on the sticky cutting mat and let the Silhouette do its magic! It is so fascinating to watch! When it finished, I pulled the cutting mat out and there the pieces were, all cut! I pulled them off gently from the sticky cutting mat. I cut a 8.5x11 piece of cardstock in half, then folded one of the halves to make my 5.5x4.25 card base. Then I glued on all the pieces and parts. Here's my finished card. That's so cool! Thanks for showing the process! The card turned out beautifully! This is really a nice gesture, I'm sure the cards will bring happiness. 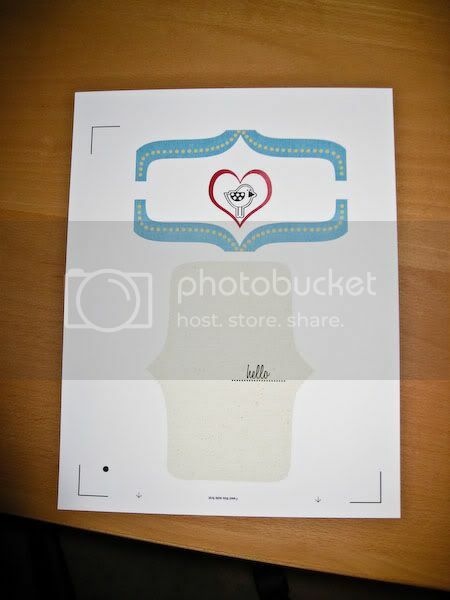 On a side note; the silhouette cutter is very cool, and the result looks brilliant. Wish we had such gadgets here too. ooo..I love your cutter gadget thingy! The card looks great.. Thanks for the info on the cards..sounds like a good activity for craft time with the kids. Oh yeah, your sandwich post yesterday..YUMMO! Great work! Have a nice weekend! Your card is so pretty and it's such a great cause. how flippin' awesome is that!!!! I'm eating out, don't inform me! Anyone Need a Giganto Bear?